You know that saying that life is what happens while you’re making other plans? A week ago this afternoon, I took Wrigley out for a Frisbee date. As he sprinted across the grass, I heard a pained yelp. And though he continued after the Frisbee, he wouldn’t put his hind right foot down. A Sunday morning emergency visit to Dr. Bailey in Marsh Harbour revealed that Wrigley had ruptured the cranial cruciate ligament in his right knee. The good news was that, as long as he didn’t try to walk on that leg, he didn’t seem to be in a great deal of pain. The bad news was that the longer we waited to repair it, the greater the chance he would damage his other hind leg from overcompensating. So, by Wednesday night, we were back in Los Angeles. Fortunately, our surgeon had a cancellation and was able to operate on Wrigley first thing on Thursday. Wrigley will need to be immobilized for 6-8 weeks (lucky us!) but once his sutures are removed May 1, we’ll be headed to Green Turtle Cay — with mere hours to spare before the Island Roots Heritage Festival gets underway. Tom and I are thankful for so much. That Wrigley’s injury wasn’t worse. That we have both an awesome vet in Marsh Harbour, and an amazing surgical team in L.A. And that in 2-4 months, Wrigley will be back to his normal hyper, seagull-chasing, barking-at-anything-that-comes-within-50-feet-of-me self. In the meantime, though, I’m stressed. My plan was to spend this week and next selling IRHF raffle tickets. As some of you may know, a group of second homeowners and GTC lovers, including Tom and me, have organized a raffle to raise funds to help with the costs of staging the festival. We all got together and purchased three great prizes: an Apple iPad, an Olympus TG-5 Waterproof/Beachproof Digital Camera and an XBOX One S System with a Sea of Thieves game package. Our goal is to sell 2,000 tickets, and while tickets will be on sale throughout festival weekend, I was really hoping to get a solid head start beforehand. If you’re not on Green Turtle Cay but would like to buy tickets, please get in touch and we can make arrangements. And if you would be willing to sell tickets on our behalf, let me know. Now that Wrigley appears to be well on his way toward recuperation, the best news I could hear is that advance raffle ticket sales are going well. Thank you in advance, from Wrigley and me, for supporting the Island Roots Heritage Festival. 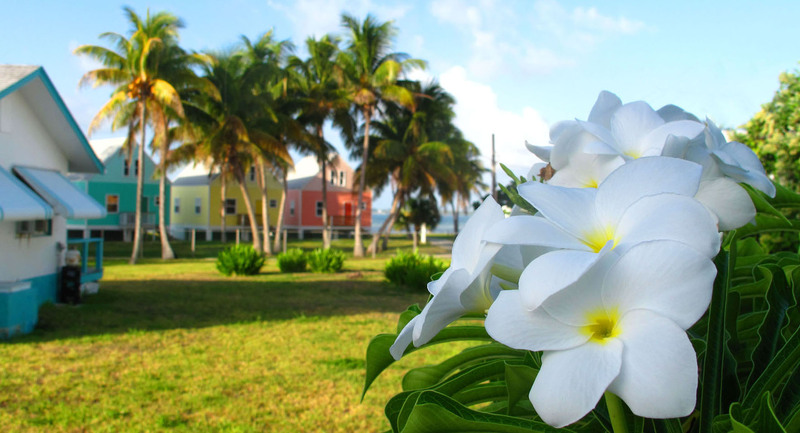 We hope to see you there, May 4-6 on Green Turtle Cay. Didn’t Wrigley have a prior knee surgery? Hi Amanda, I’ll be on GT 4/28 I’m not sure what I can do at that point, but I have volunteered to sell tickets at the Festival so I can also promote raffle tickets at the same time! I’m so glad Wrigley is doing OK! Thoughts and prayers Wrigley has complete and rapid recovery! Too cute. Please keep us postef.